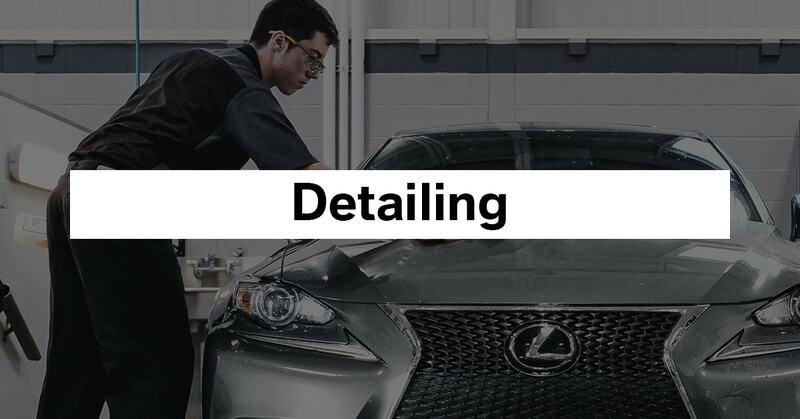 Lexus of Lakeridge provides expert Service and Genuine Lexus parts to the GTA and Durham Region. 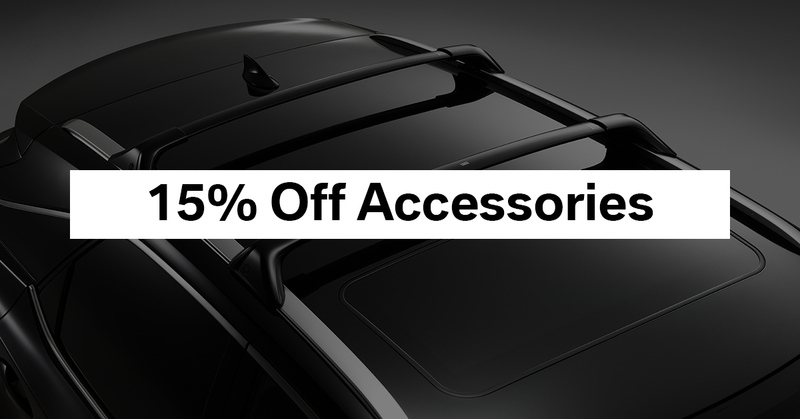 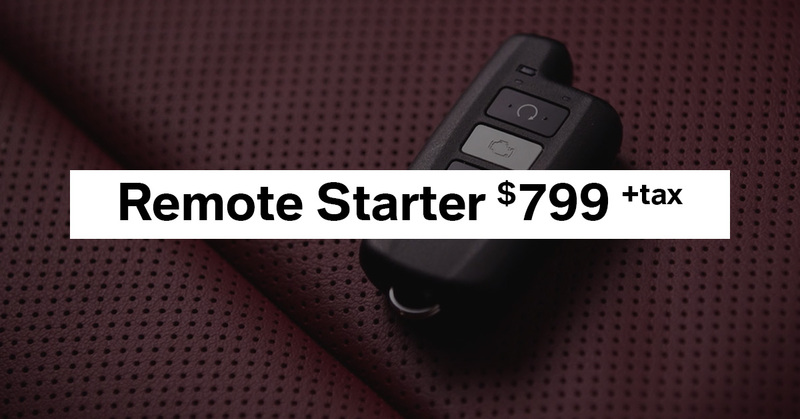 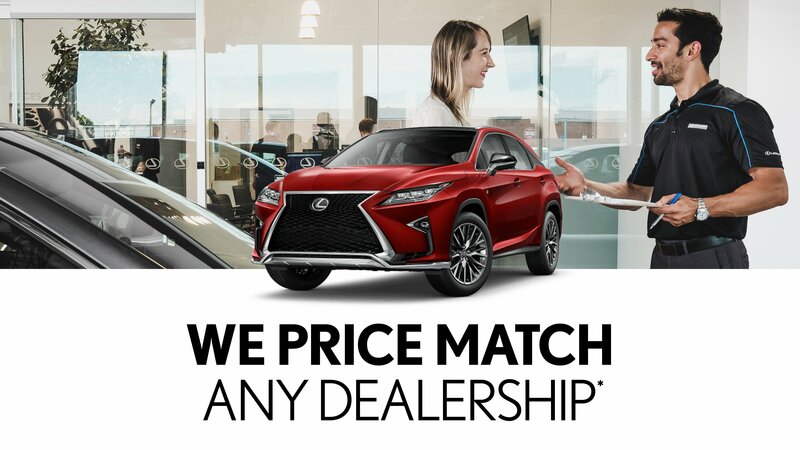 When possible, we also bring you special offers, from Lexus Canada and our partners. 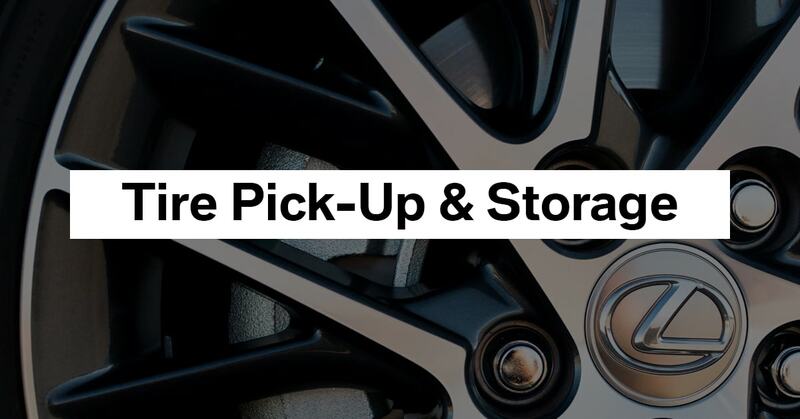 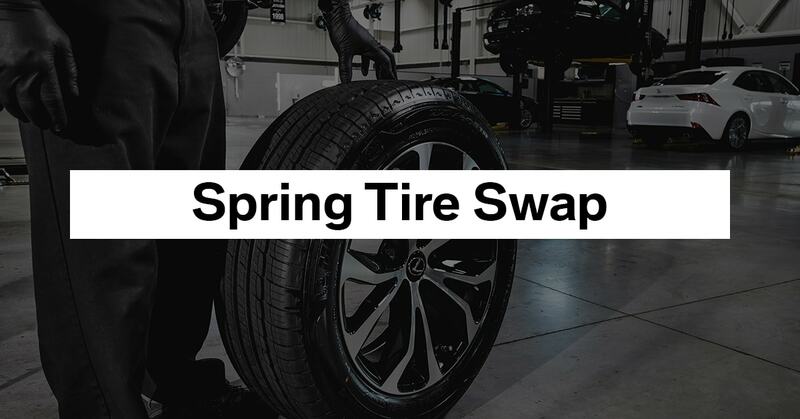 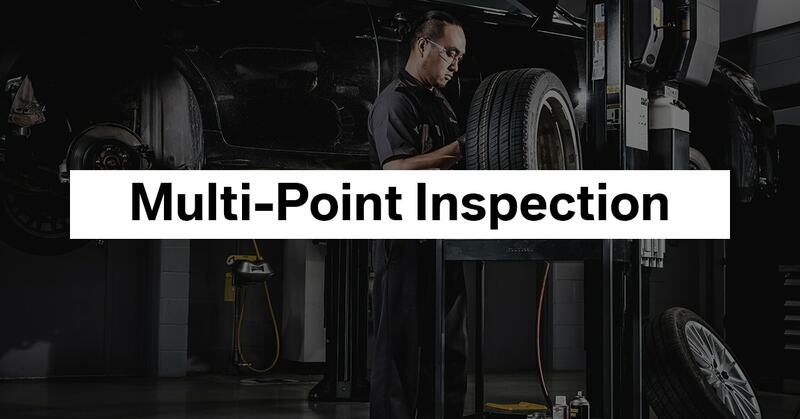 Visit the the Service Centre at Lexus of Lakeridge to take advantage of the current Service & Parts offers and everyday low pricing on our most popular services — including oil changes, brake services, tires, batteries, and more — only available at Lexus of Lakeridge in Ajax.